Dr Beausoleil is taking part in a panel discussion on a topic she feels passionately about and believes is vital for the next generation for the functioning of a healthy, robust democracy. She is part of a panel of guests talking on the future of government and civic engagement, a topic feeding into the festival mission to empower and develop future young leaders. The event, organised by charitable trust Inspiring Stories, is expecting 1500-2000 attendees at the TSB Arena in Wellington. “I’ll be talking about how people are creating experiences of citizenship in their own lives and communities and inviting discussion as to how government might be more connected and responsive to, and supportive of, these kinds of civic engagement beyond the Beehive,” she says. There are already incredible examples of young people changing their communities in creative and powerful ways, with youth only needing to be given the channels in which to direct their ideas, energy and brilliance, she says. 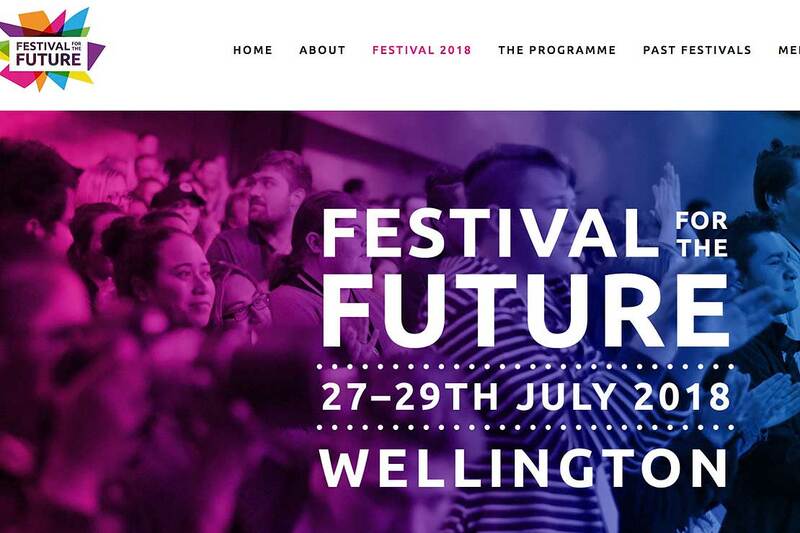 Dr Beausoleil is one of several Massey staff and students speaking at the festival (#FFTF18), which the University is supporting in light of its commitment to encouraging, inspiring and preparing students as civic leaders, global citizens and change-makers. The festival’s focus on empowering young leaders dovetails with the ethos of Massey’s lead festival support, the College of Humanities and Social Sciences, and its refreshed Bachelor of Arts (BA) degree: ‘Creative thinking for a changing world’. As well as a senior lecturer of politics in the School of People, Environment and Planning, Dr Beausoleil is Associate Editor of Democratic Theory journal. 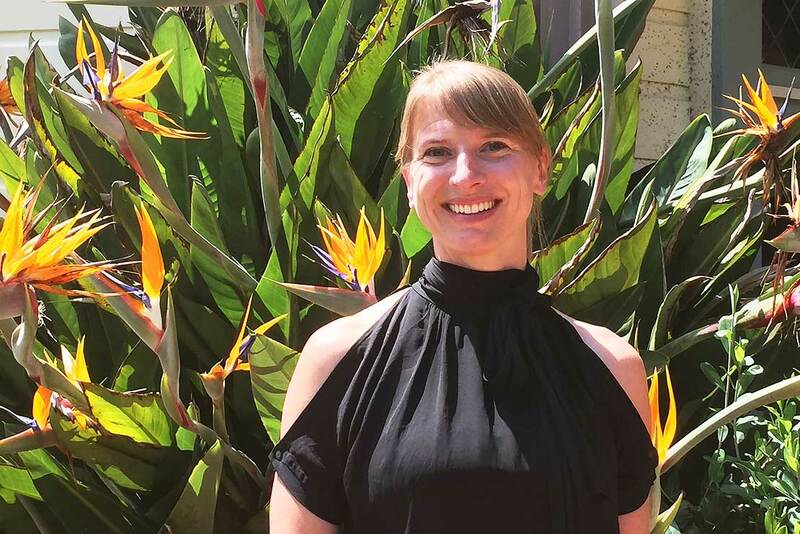 As a political theorist, she explores democratic ideals of voice, listening, and responsiveness, particularly in highly diverse and unequal societies. Her interest in studying politics began with a focus on how creative forms such as theatre and dance can be a powerful form of voice for marginalised communities. Her current Marsden Project asks what politics might learn from four practical sectors – conflict mediation, therapy, education, and performance – and connects this kind of practical insight to the challenge of engaging communities about issues of structural injustice, like socioeconomic inequality. 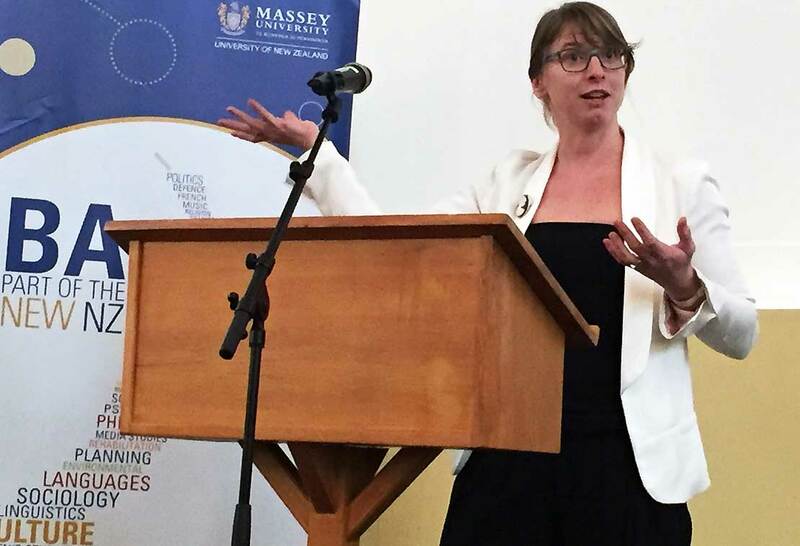 She has been the lead designer on Massey University’s capstone Bachelor of Arts core course on Active Citizenship. Inspiring Stories founder and CEO Guy Ryan says; "It's been humbling to see the growth of the festival from a tiny little seed of an idea, to now the most prestigious national event of it's kind. It's New Zealand's biggest gathering of young movers and shakers, a showcase of what's possible, and is increasingly attracting interest from senior decision makers and influencers. I'm incredibly proud of our team, and our awesome partners like Massey who help to make it possible!"